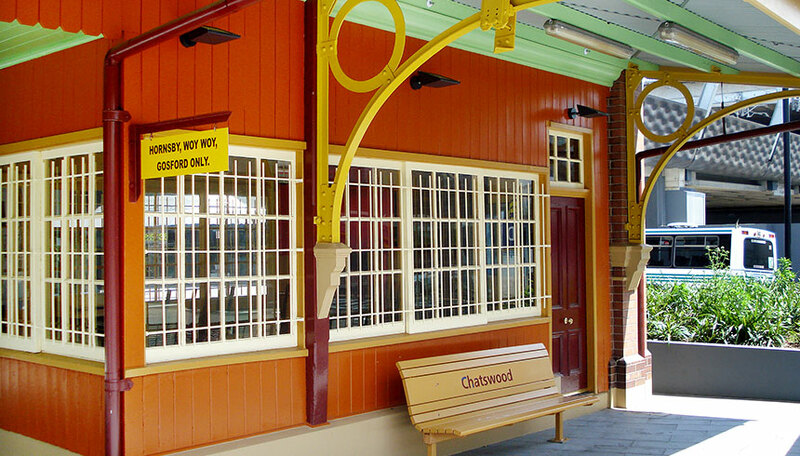 This unique project of reconstructing the historic Chatswood Signal Box was commissioned by Transport for NSW. 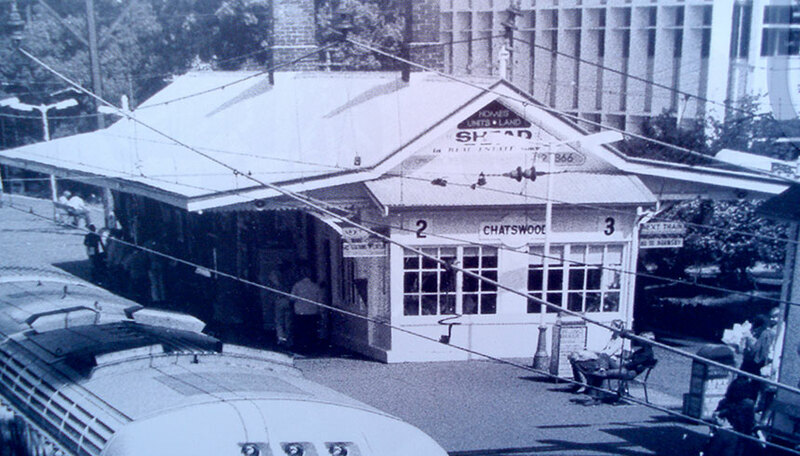 The Signal Room remained in use on Chatswood station until the manual system was decommissioned. 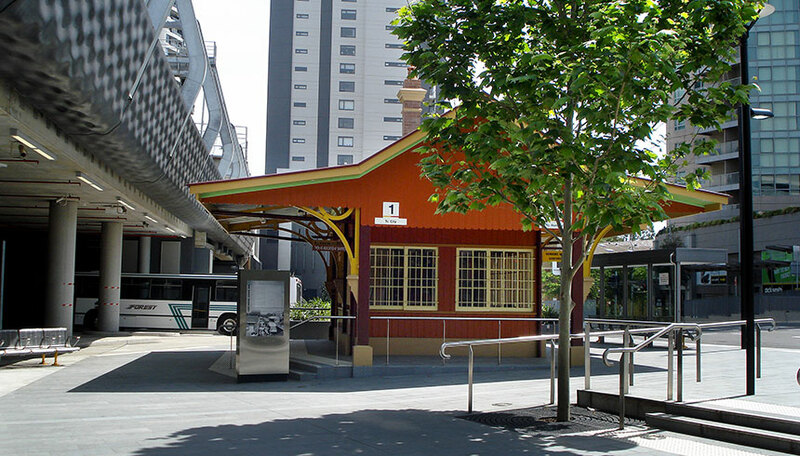 It remained on the station for years but was removed at the commencement of the Chatswood interchange Project and stored in pieces for 5 years, collecting dust. The reconstruction took 5 months to complete, with care taken to reinstate the building to its original beauty. 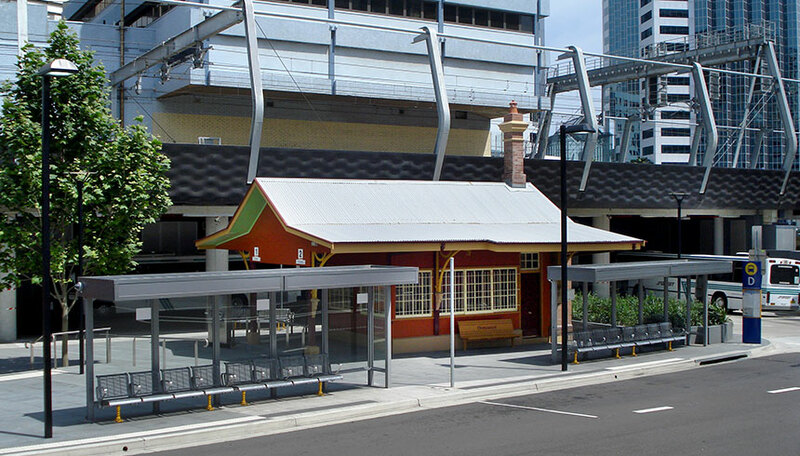 The Signal Box is now an impressive landmark that brings a touch of history to the modern landscape of the Bus interchange on the east side of Chatswood station. The preservation of the Signal Box can be enjoyed by the community, now and into the future. The successful restoration resulted in Degnan receiving a local council heritage award from Willoughby City Council.